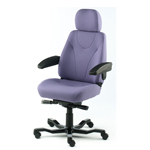 The KAB range of chairs are specifically designed to ensure office workers sit comfortably. 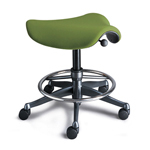 One of the ways in which back pain can be avoided is by movement i.e varying the stress and strains placed on the body. 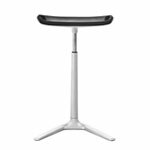 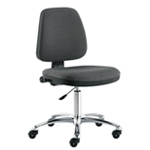 KAB chairs enable movement by offering the user the option of various adjustments so that you do not have to sit rigidly all the time. 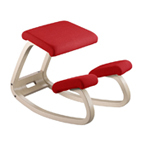 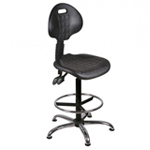 The Director is versatile chair for senior personnel, workstation and heavy duty environments. 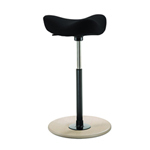 The Director differs from the Manager in that it has a longer back suitable for a larger user.